A talented Mestizo Ayahuascero from a community nearby with over twenty years of experience with the Ayahuasca medicine. 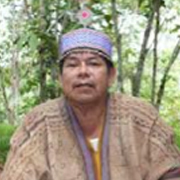 He is now considered a great Ayahuasquero as his singing facilitates powerful healing. Jose is a long standing employee of Refugio Altiplano Healing Center. 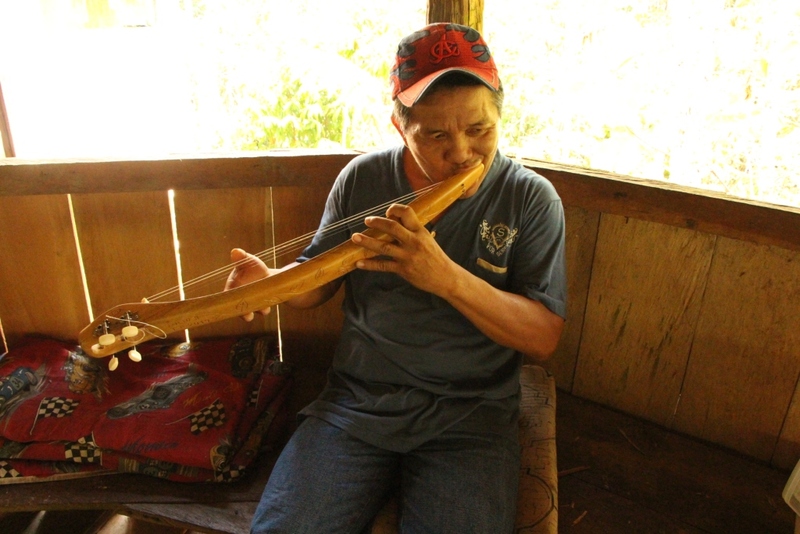 Jose enjoys playing musical instruments and sometimes incorporates them in to his ayahuasca ceremonies, producing incredible sound that reverberates around the ceremony house. 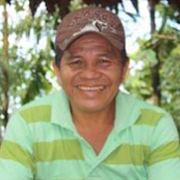 A talented healing man, Rosendo grew up in the Shipibo tradition and tribe near Pucallpa. He has been attending Ayahuasca ceremonies for over 30 years. His singing of icaros in Shipibo invites to relax and embrace the ceremony with a grace and connection that has to be experienced to believe.